Smit Akkermans Heat Treatment, established in 1949, is the specialist in the field of heat treatment. 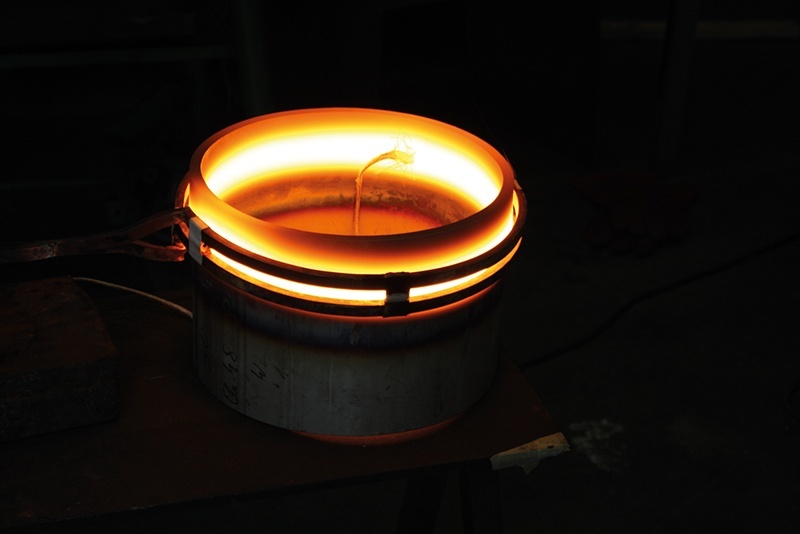 Induction annealing is one of the services in the range that we offer. Over the years, Smit Glühdienst has developed into the number one induction specialist. 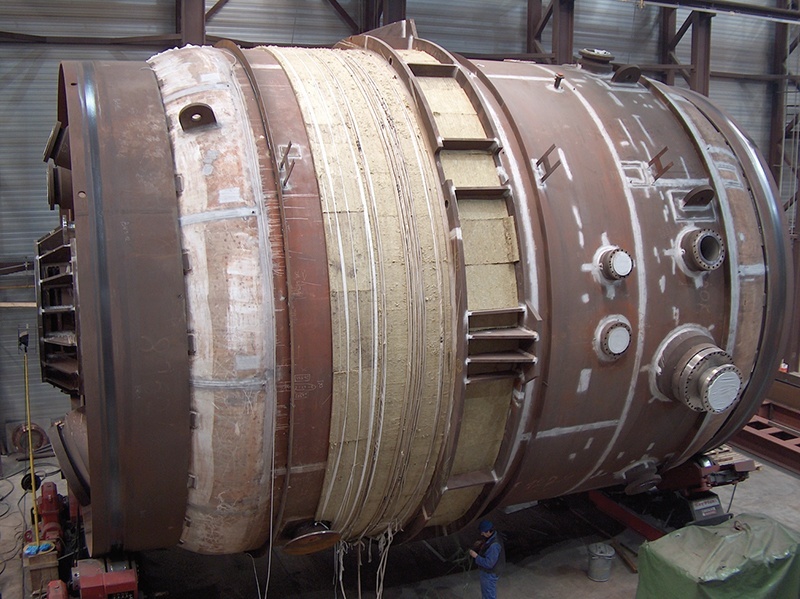 Smit Heat Treatment is a specialist in the field of induction. This is a technique that works on the basis of alternating current. This alternating current affects a magnetic field that consists of a beam. It basically works likes an induction cooker, in which the alternating current heats the bottom of the pan, but not the cooker itself. Smit Heat Treatment uses this process on a larger scale. Smit Glühdienst GmbH is specialised in high-frequency induction annealing as well as medium-frequency induction annealing. 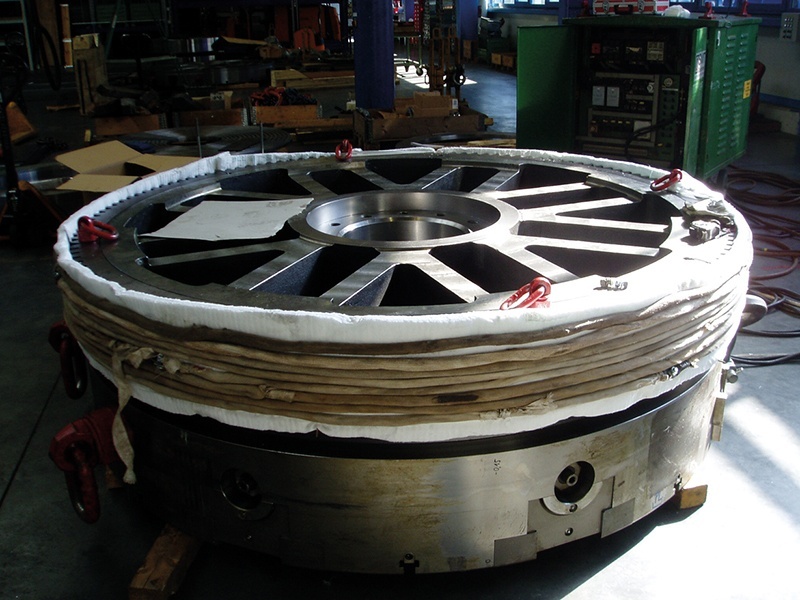 Medium-frequency induction annealing is ideal for the low stress annealing or pre-heating of round and sealing seams to a diameter of more than 10 metres. Important advantages of inductive heating are the short warming up times and the incredibly consistent temperature. Induction annealing is possible in any desired location. Are you looking for a solution in the field of induction annealing? Smit Heat Treatment is specialised in the field induction. 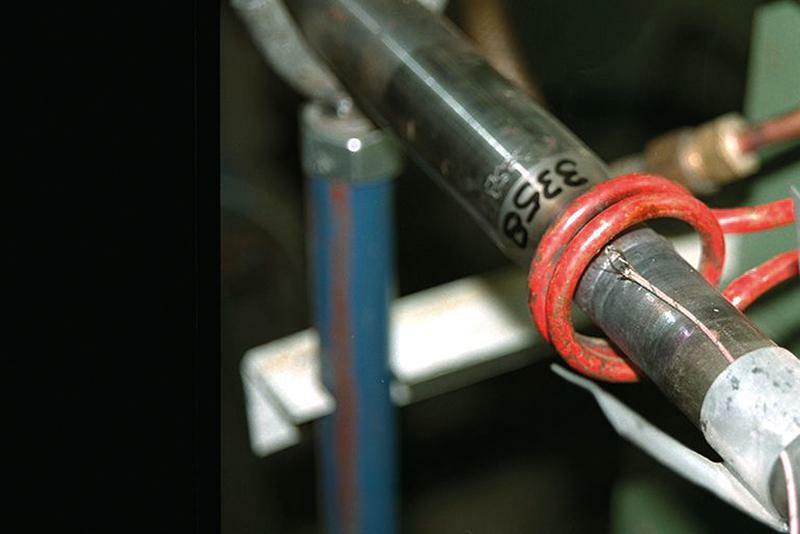 Our more than 70 years of experience ensures you of fitting advice on any induction annealing issue. We look forward to working with you on the most ideal solution for your situation. Would you like to know about the possibilities? Please contact us, we are happy to help.